Our unique wicking feature draws moisture to the outer surface and causes it to spread out and dry more quickly. 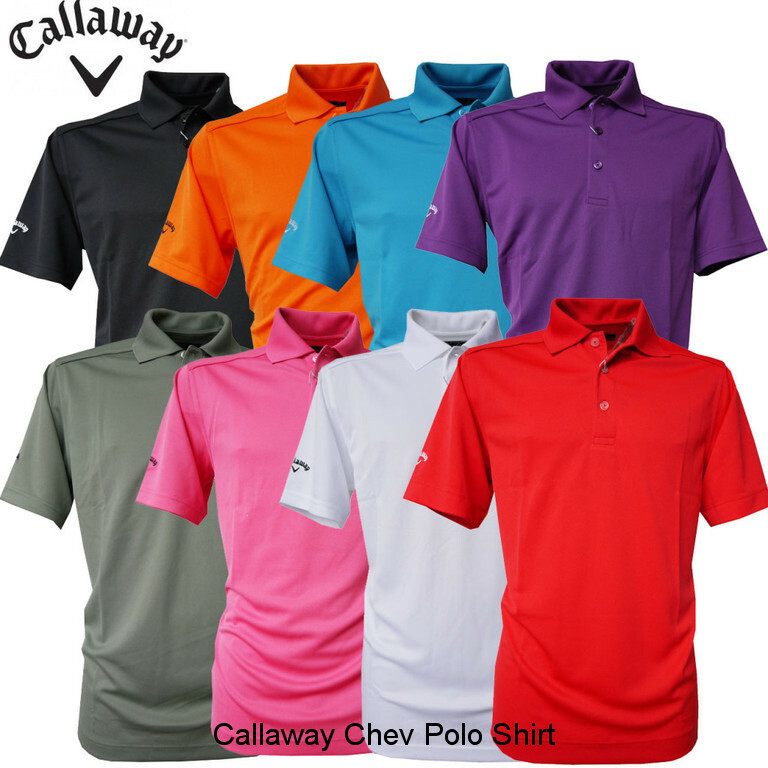 Callaway Stockholm Mission Polo Shirt. 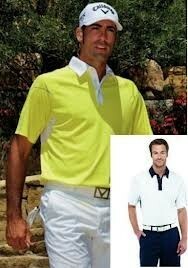 Nautically inspired polo with density printing and contrast self collar and placket. Chevron heat seal on high centre back. 100% Polyester.